Crowdfunding has taken off providing CPAs with many chances to cultivate new business—and also carries risks for investors. Courtney L. Vien, JofA associate editor, discusses the crowdfunding basics and what an exciting area of opportunity this may be for some CPAs. 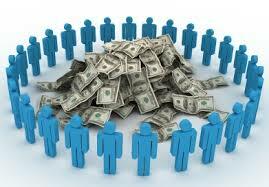 To find out more on this JofA article, click: Crowdfunding Brings New Opportunities for CPAs.